…has been providing job seekers and businesses in Calgary customized recruitment solutions since 2003. It’s truly the people of Klopp Richards & Associates that makes our company great. Their commitment to excellence extends far beyond the boundaries of their jobs and includes improving the quality of life in their communities as well. Helping others fuels passion, develops skills, facilitates teamwork and strengthens the bonds between our company and the communities where we live and do business. Klopp Richards & Associates lives and breathes giving. We care. Klopp Richards & Associates’ mission is to be a single source staffing partner creating value for local businesses and Candidates by developing long term relationships based on open communication, integrity, and trust. 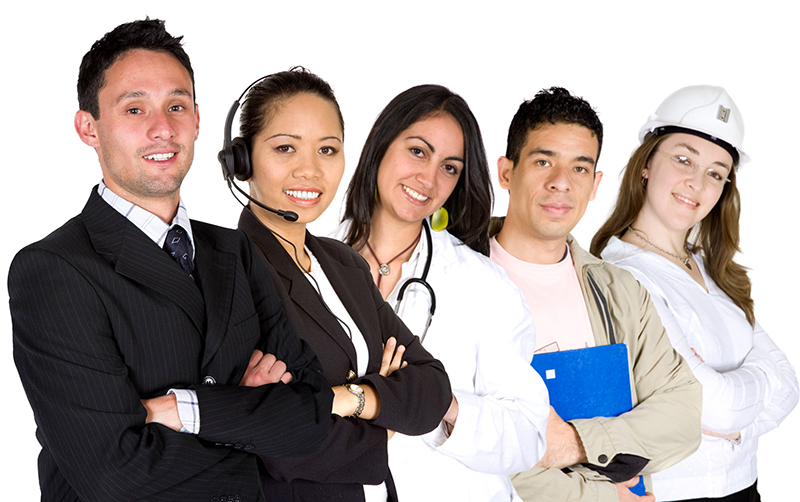 Klopp Richards & Associates offers highly responsive, customized staffing solutions to both Clients and Candidates. Working with Klopp Richards & Associates offers a risk-free way of augmenting your recruiting methods and the opportunity to work with a company that is highly service focused and quick to react to your needs. Our Key To Success Is Based On Excellence In Fulfilling Our Promises To Both Our Clients And Candidates.